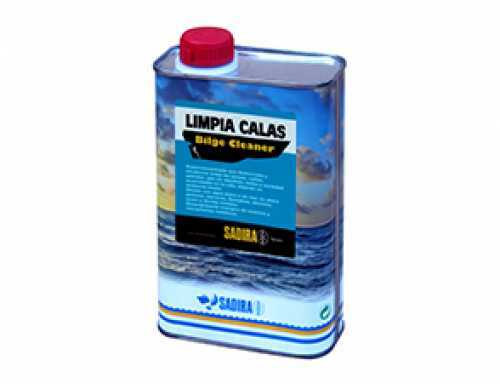 Eliminates salt from all marine surfaces. Use to flush engine cooling system. 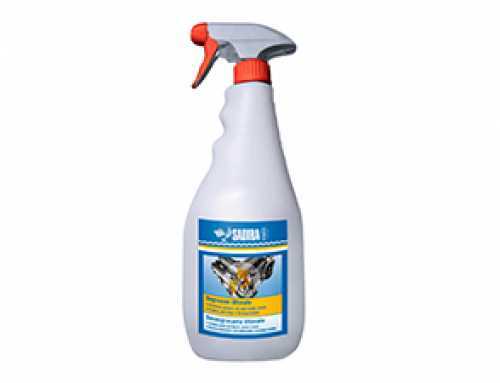 Very simple application with SADIRA MIXING UNIT (Ref. 6001, 4048). Engine: fill the MIXING UNIT with product. 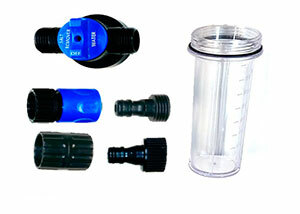 Connect a hose with fresh water at one end and the engine on the other. Give light pressure and let the product circulate throughout the interior for up to 15 minutes. 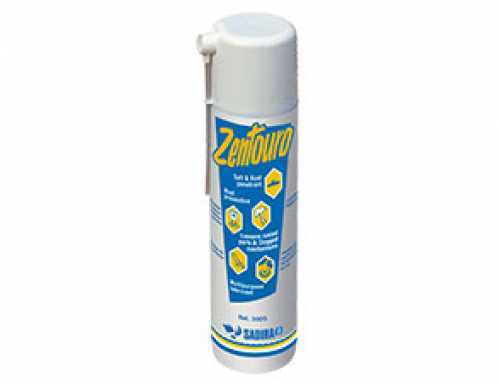 Surfaces and sails: spray with the same hose with shower gun using the MIXING UNIT for an easier application. 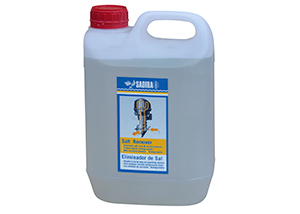 Equipment: mix fresh water in a bucket with SADIRA SALT REMOVER, 200 to 500ml per 10 L of water. Immerse and leave for at least 15 minutes. Always rinse afterwards with plenty of fresh water.